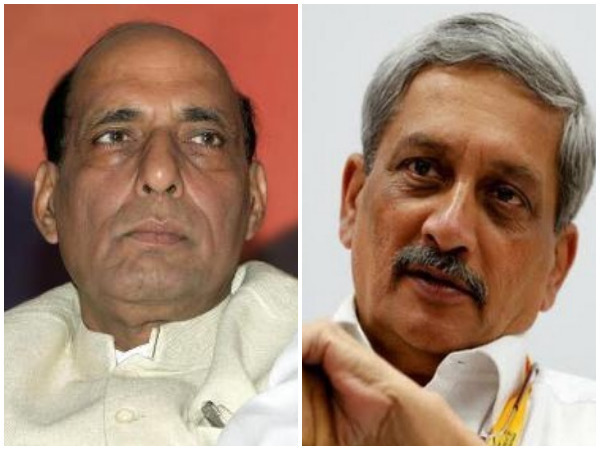 Panaji (Goa) [India], Mar 29 (ANI): Remembering late Defence Minister Manohar Parrikar's role, Union Home Minister Rajnath Singh has said was extremely angry after the 2016 Uri terror attack that had killed 18 Army personnel. 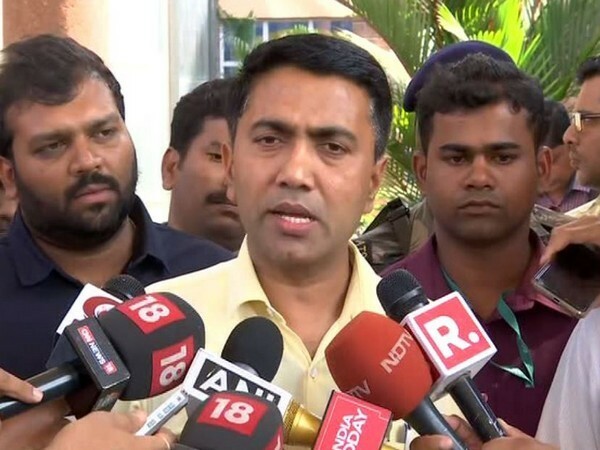 Panaji (Goa) [India], Mar 27 (ANI): Goa Chief Minister Pramod Sawant on Wednesday said that the state government will organise condolence meeting for former chief minister Manohar Parrikar on Thursday (March 28). 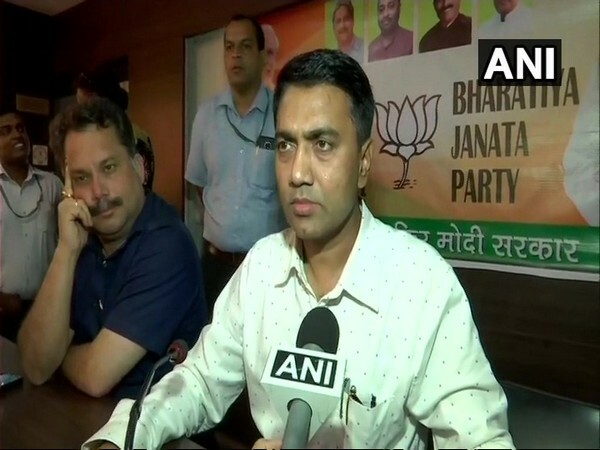 Panaji (Goa) [India], Mar 25 (ANI): Late Chief Minister Manohar Parrikar's son Utpal and Abhijit have been asked to join the BJP, said Goa BJP president Vinay Tendulkar on Monday. 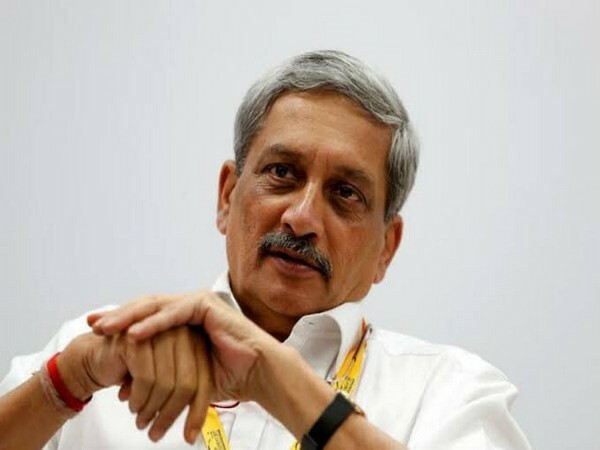 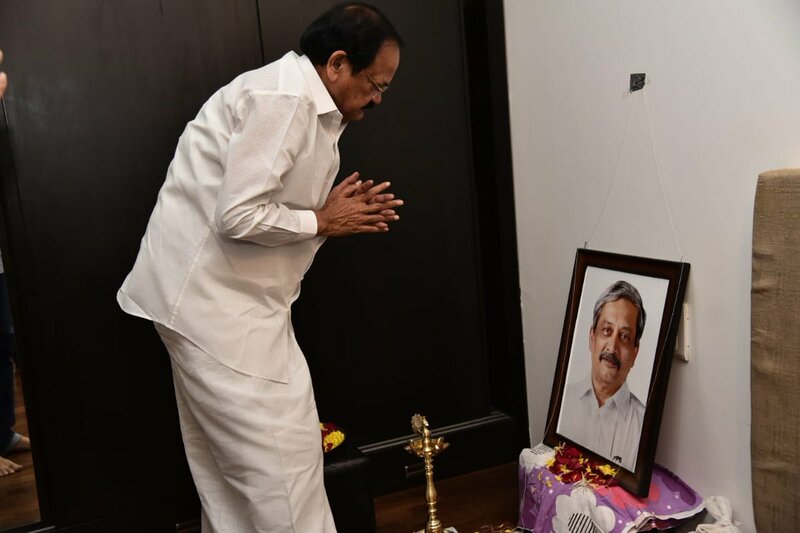 Panaji (Goa) [India], Mar 24 (ANI): Minister for Arts and Culture Govind Gaude has ordered an inquiry into alleged purification rituals held at Kala Academy, where late Goa chief minister Manohar Parrikar's body was kept for public homage. 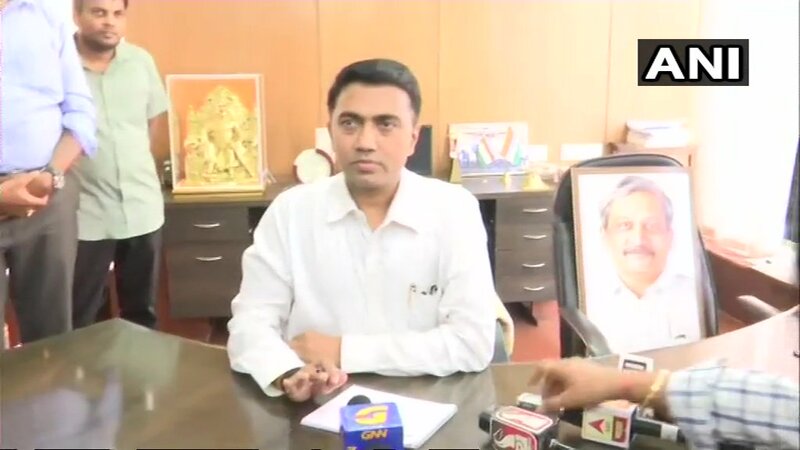 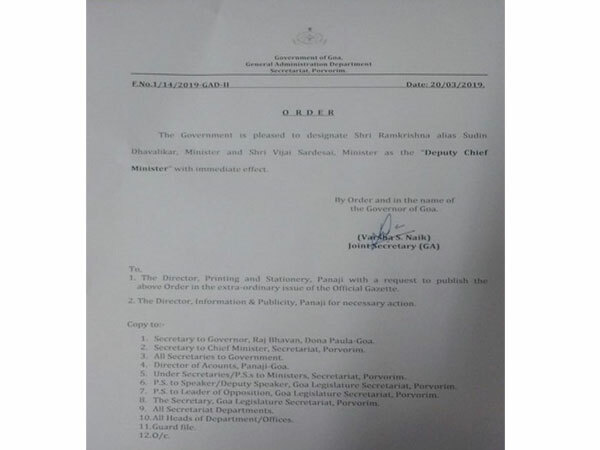 Panaji (Goa) [India], Mar 22 (ANI): Newly sworn-in Goa Chief Minister Pramod Sawant on Friday allocated portfolios to his cabinet colleagues. 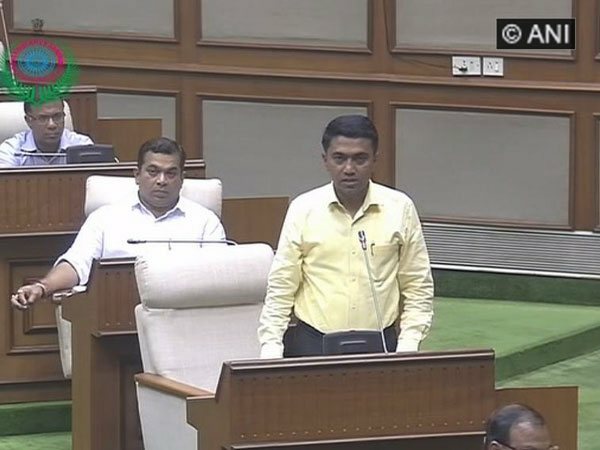 Panaji (Goa) [India], Mar 20 (ANI): Chief Minister Pramod Sawant on Wednesday won the floor test in the state Assembly after 20 MLAs including 11 from BJP and 3 each from Maharashtrawadi Gomantak Party (MGP), Goa Forward Party (GFP) and Independents voted in his favour.